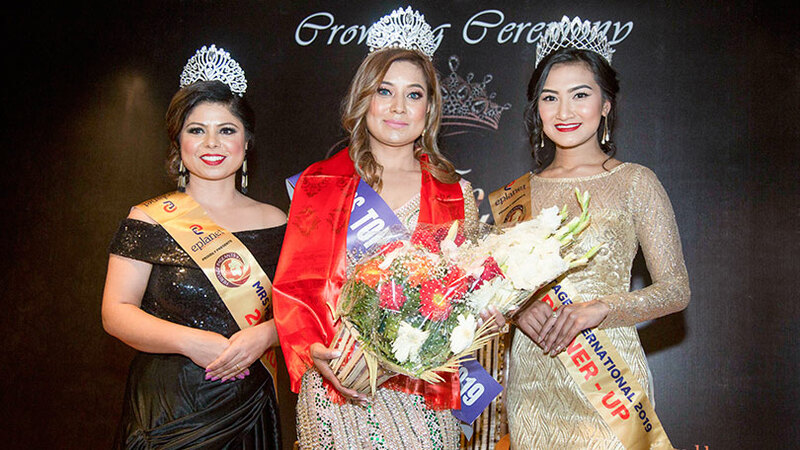 Judging the applicants on the basis of their personality, beauty, confidence, talent, height, educational qualification, physical fitness, intelligence and the list of criteria moves on, It’s all because to get the best ones for the prestigious beauty pageant of the country, Miss Nepal. 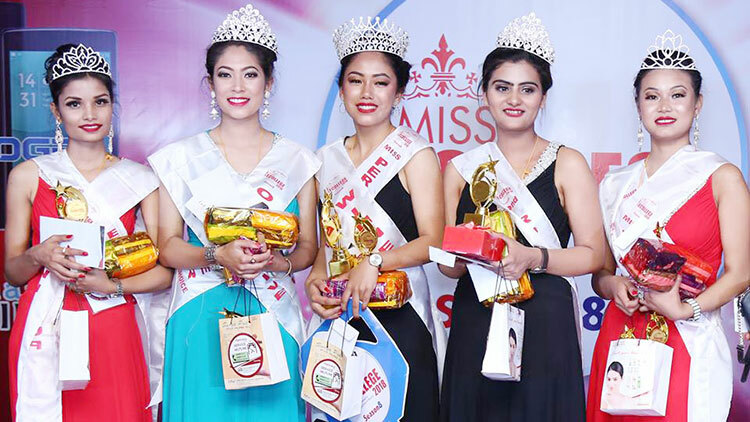 After college activation programs and regional auditions majorly been conducted at cities like Dharan, Chitwan, Pokhara, Butwal, Nepalgunj, Birgunj, Birtamode and Dhangadi, the final audition was conducted at Kathmandu on 17th of February 2018. 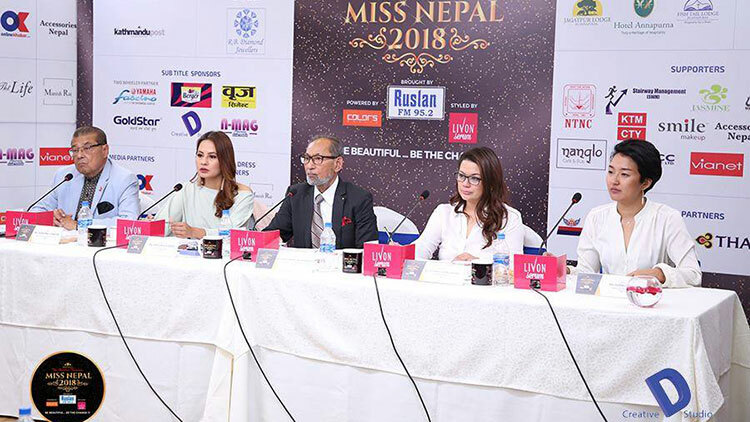 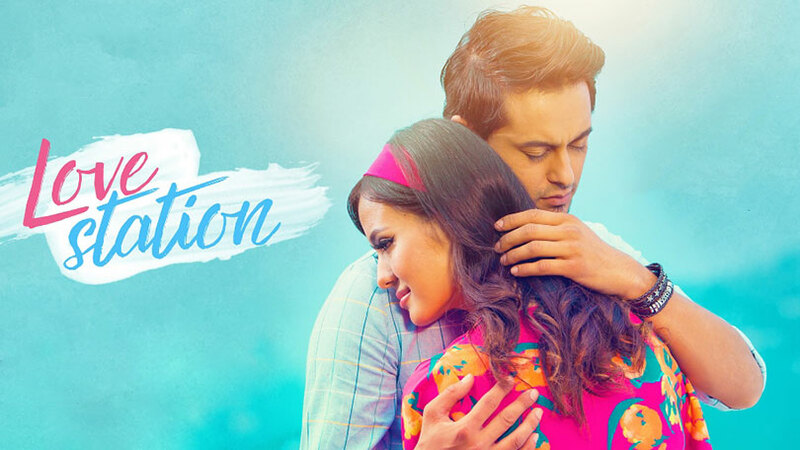 The audition round saw key persons of The Hidden Treasure, Gopal Sundar Lal Kakshyapati, Subarna Chhetri, Former Miss Nepal Malvika Subba and Subin Limbu and official choreographer Rachana Gurung Sharma as the panel of selectors. 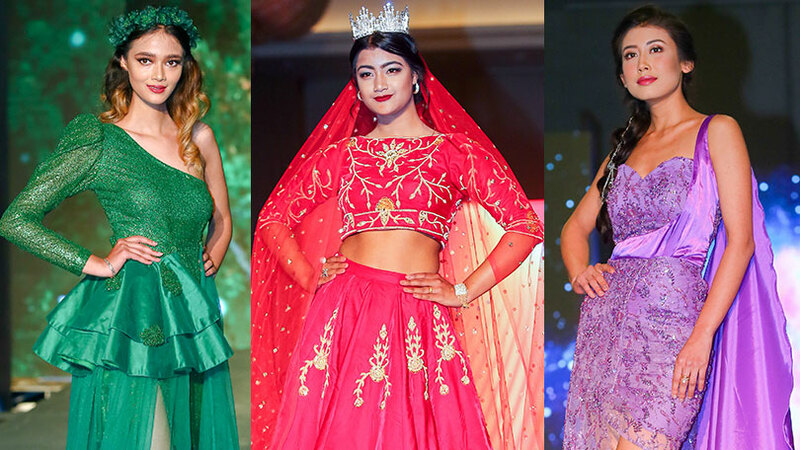 After the final audition session shortlisted candidates will go through an intensive seven week long training. 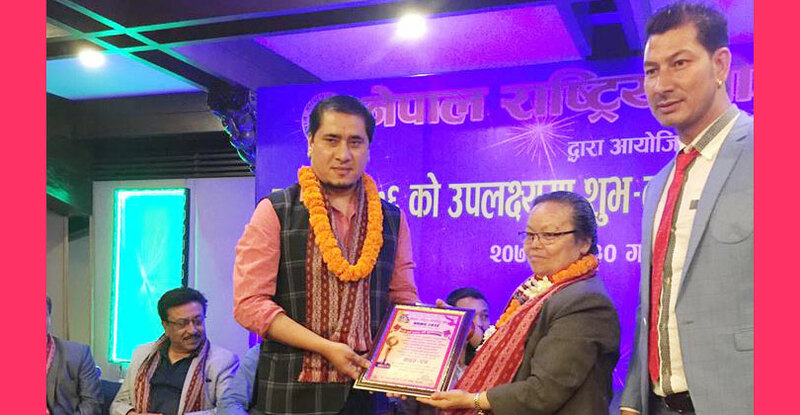 The rigorous and life changing grooming session would majorly handled by Choreographer Rachana Gurung Sharma. 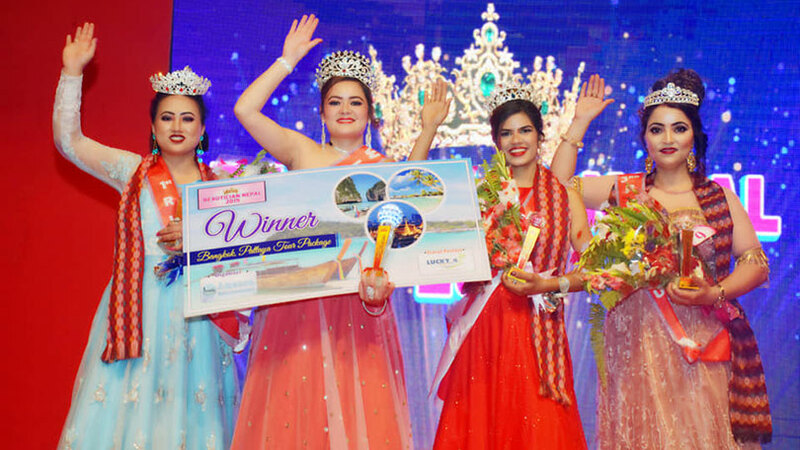 Raj Bhai Suwal would take the charge of photography. 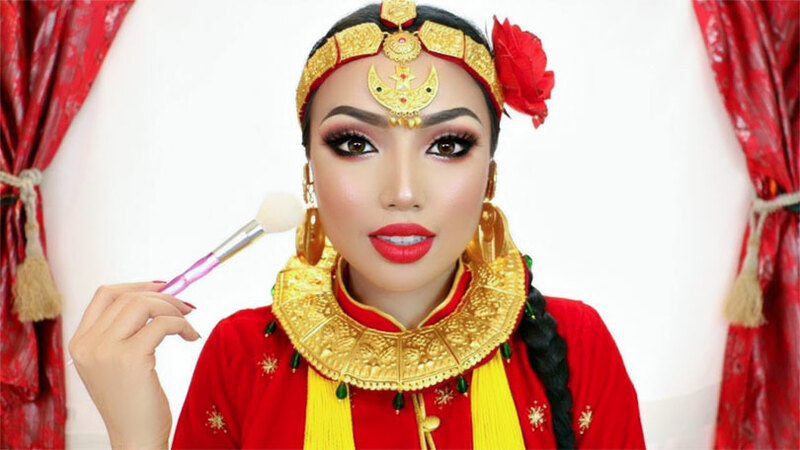 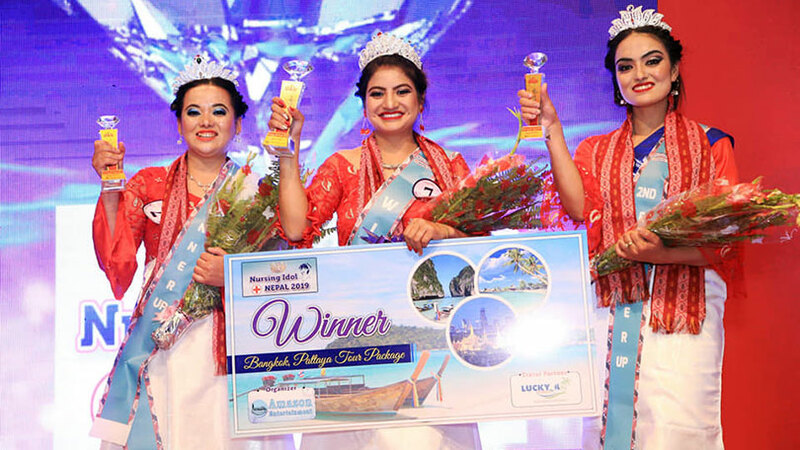 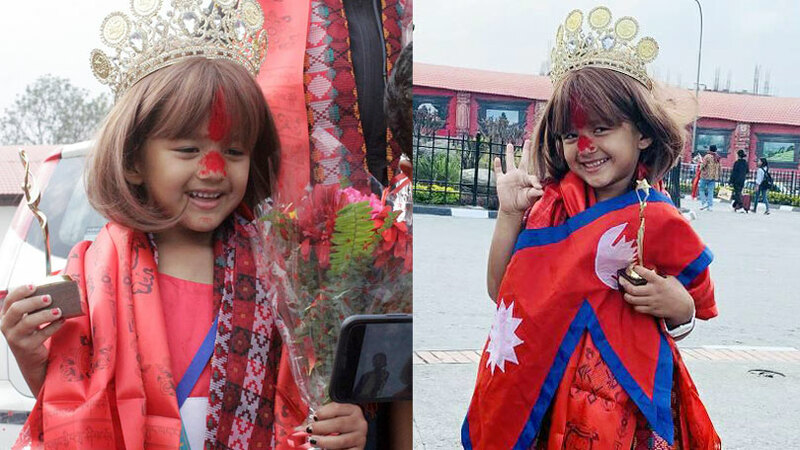 Other than Miss Nepal World, Miss Nepal Earth and Miss Nepal International, this year Miss Nepal Universe would also be chosen to represent Nepal at respective international pageants. 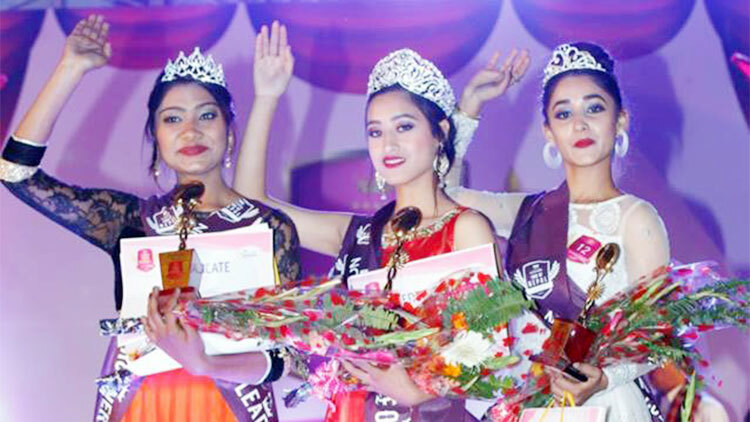 The grand finale is scheduled for 11th of April 2018 at Hotel De’ la Annapurna, Durbarmarg. 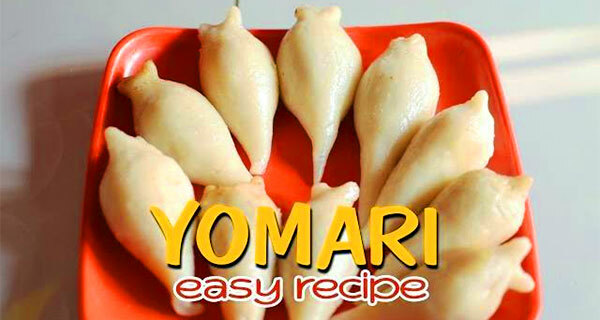 How to make YOMARI (योमरी)?